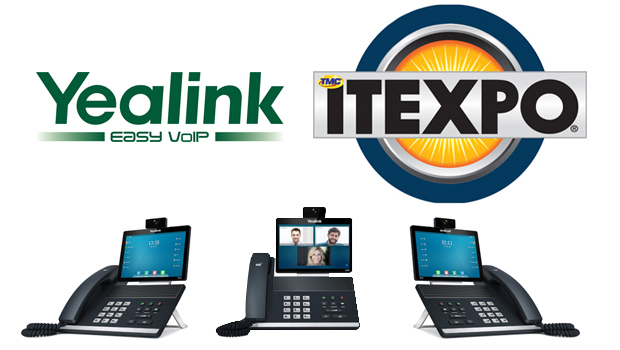 Yealink have announced that it is a Platinum Sponsor of ITEXPO, to be held January 25-28, 2016 at the Greater Fort Lauderdale/Broward County Convention Center in Fort Lauderdale, Florida. The industry-leading business technology event brings together IT professionals and experts to explore the latest technology and trends in cloud, VoIP, WebRTC, unified communications and more. 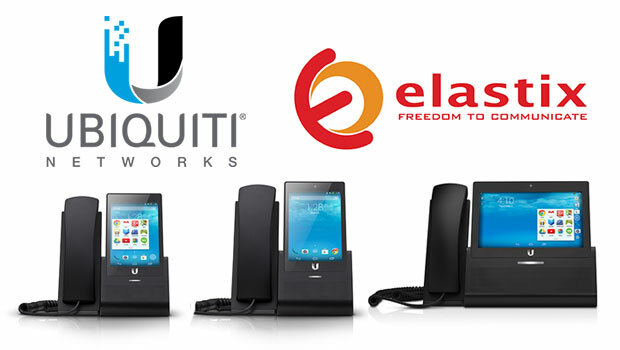 The flagship model demonstrates the revolutionary future of desktop video collaboration. 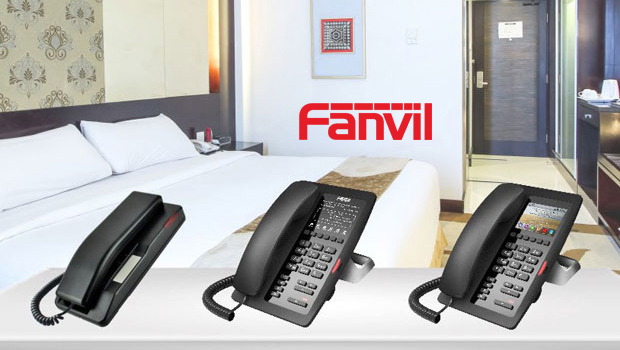 The new phone ensures a better call experience thanks to industry-leading video and sound technologies as well as robust features such as three-way video conferencing, built-in Wi-Fi and Bluetooth, local USB recording and more. Yealink solutions covers five main usage scenarios, including head office meeting rooms, middle-sized and small meeting rooms in branch office locations, desktop video and mobile video. 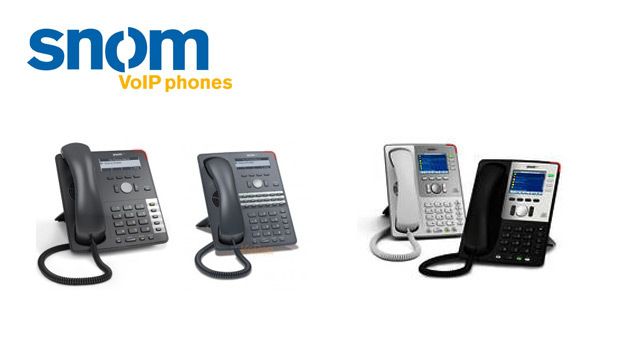 Comprised of conference phone and rich desktop phones, Yealink’s VoIP terminal solutions are compatible with the leading IP-PBX and UC platforms, addressing the communication need of business of all sizes.